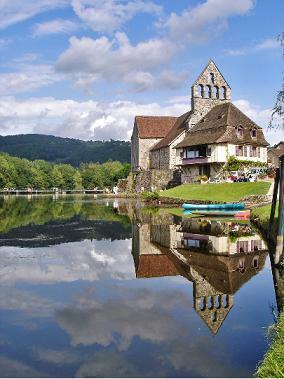 Buy a property in Dordogne - hundreds of villas and houses for sale in Dordogne. The Dordogne province is located in South-Western France and is particularly well-loved amongst the Dutch because of its picturesque towns and villages. The Dordogne is famous for its truffles, its beautiful wilderness and its many castles. A fantastic atmosphere, a delightful climate: in short, a beautiful area to settle down in.